Removals to Ireland are one of our specialties here at London Moves. 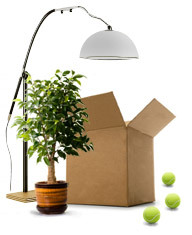 If you are moving a small flat or an entire office building, our team of moving and removal experts can help make a difficult task much easier. Perhaps your family or your company is being burdened with the process of packing and organising large amounts of belongings and furniture. You’ve immediately got a problem on your hands when you ask people who don’t want to move to handle this difficult process. Get a Free Quote or Contact London Moves today to learn more about our cost-effective moving options for removals to Ireland and other areas around Europe. Moving a house to Ireland can be a daunting and undesirable task if you are attempting to do it by yourself or with only the help of family and friends. Any move abroad is a major one and should be taken quite seriously. At London Moves, we have professionals on staff who can help you plan, manage and execute moving your house to Ireland or any one of a number of destinations throughout Europe. Ireland removals are just one of the many moving and removal services that we provide at great savings to our customers. If you are hesitant to pay a professional moving company to handle your move, then you should consider the costs that you’ll incur by trying to do it yourself and the many things that might go wrong by doing so. 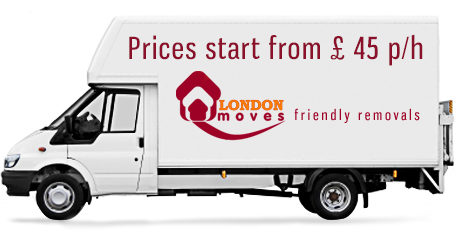 When you trust your move to the professionals at London Moves, you can be assured that the job is going to get done right and on time. And your possessions will be handled with the utmost care and respect. We look forward to helping you with your upcoming move to Ireland. Contact us today!